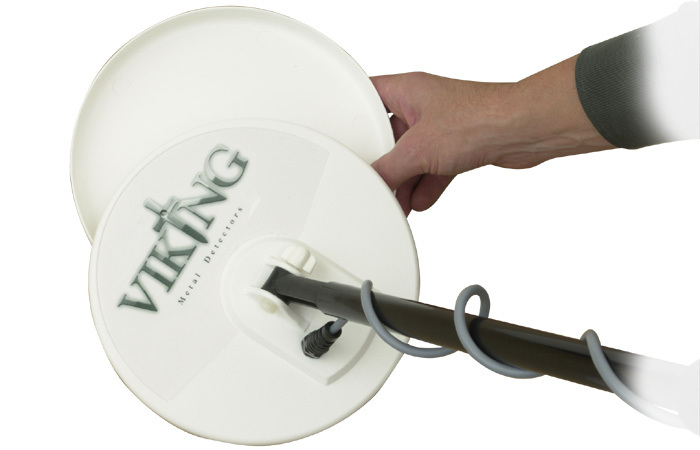 The search head is the single most expensive component of each of our range of metal detectors. The Search Head Cover fits tightly over the search head to protect it from scratches and damage caused by hitting any stones or other sharp objects whilst detecting. This search head cover comes in black or white and is designed to fit our 20cm search head models. Can be used as frisbee!